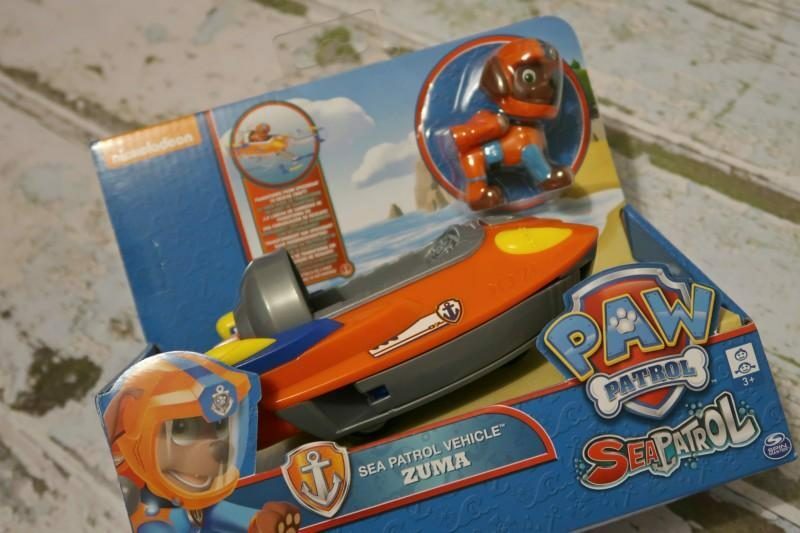 Win Sea Patrol Paw Patrol Zuma! 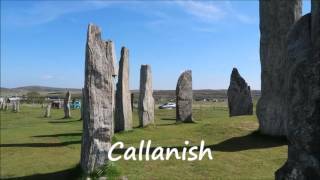 Its still freezing up in Scotland and spring seems to be taking a long time getting here. Although I did notice a few snowdrops yesterday, so hopefully brighter milder weather is on the way. 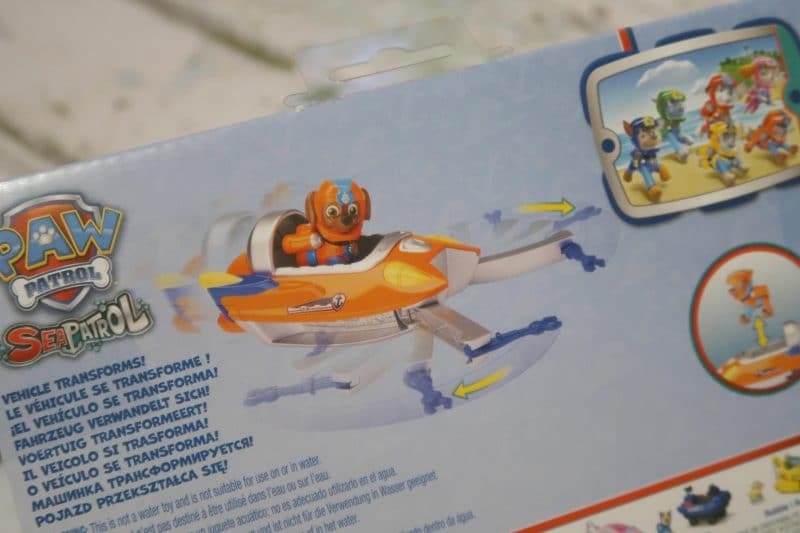 As we are still stuck inside periodically with snow and rain I am giving away a Sea Patrol Paw Patrol Zuma vehicle and pup in the hope it might help keep your little ones busy on indoor days. Zuma is the water loving, scuba diving pup on the kids TV programme Paw Patrol. He’s my littlests favourite character and is often seen playing with his own Zuma and Skye whilst his big brother has Rocky and Rubble. 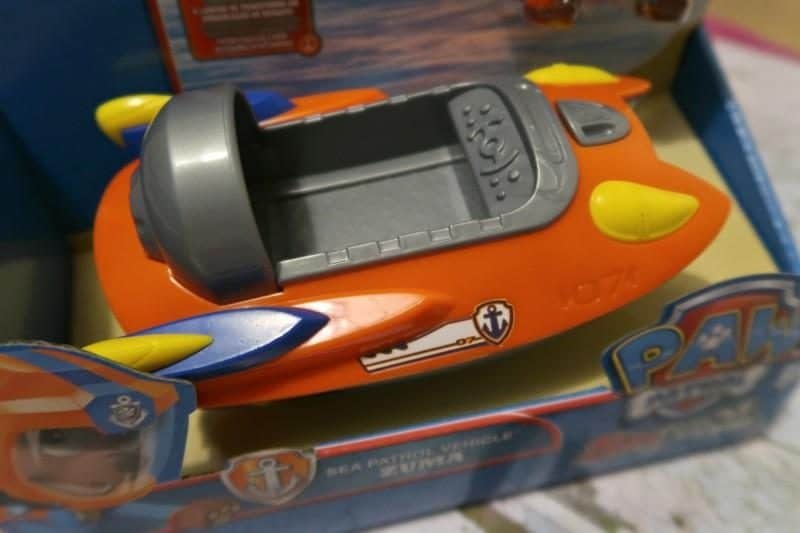 This Sea Patrol vehicle can transform into a speedboat, helping Zuma save the day! 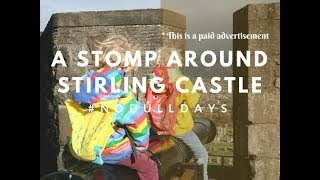 I don’t know about you, but my kids can spend ages with their imaginary play. Sometimes it’s recreating scenes from Paw patrol episodes, but other times they add in their own imaginative touches. Or occasionally adding in other beloved characters like Elsa and Anna from Frozen. nothing like mixing it up a bit! 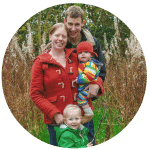 What is your little ones favourite Paw Patrol character? 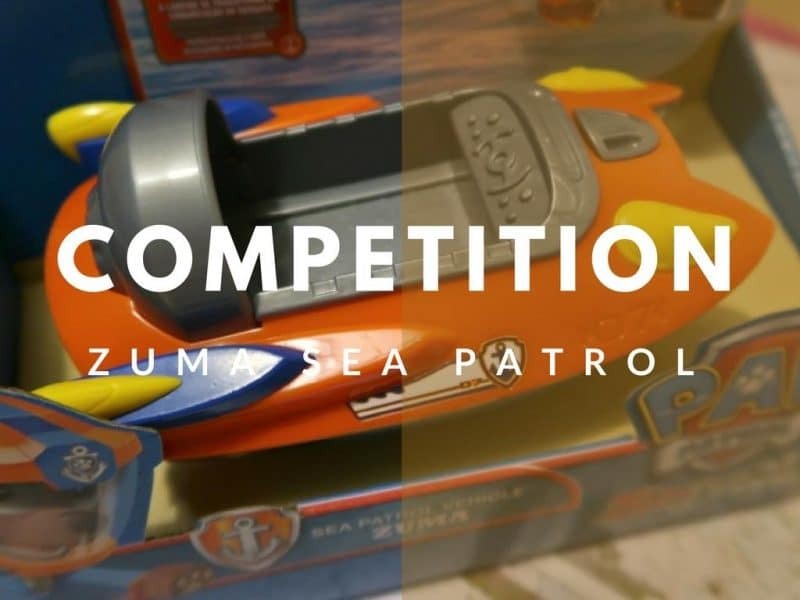 Win your own Zuma and Sea Patrol Vehicle by simply filling in the form below. Good luck! Hi I can’t seem to enter as it won’t take my date of birth??? Or my daughters? What should I do as my daughter would love to win this!! My son adores paw patrol and its on of his fav cartoons i actually like to watch too haha!